The Watch D.O.G.S. program for 2018-2019 is underway. 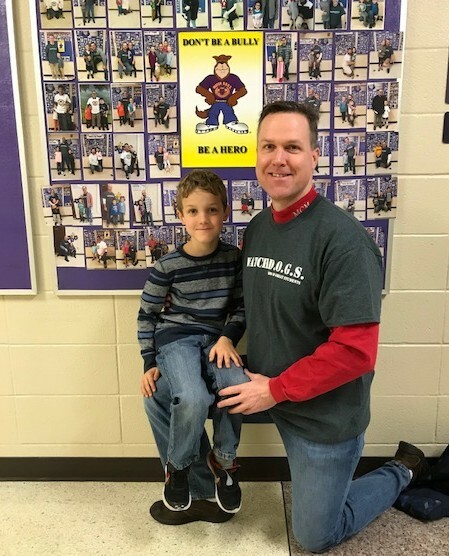 We are very proud of our WatchDOG Dads program at Violet Elementary! Click here to sign up! Sign Up for Watch D.O.G.S. “WATCH D.O.G.S. (Dads Of Great Students) is an innovative father involvement, educational initiative of the National Center For Fathering. There are two primary goals of the WATCH D.O.G.S. program. WATCH D.O.G.S. 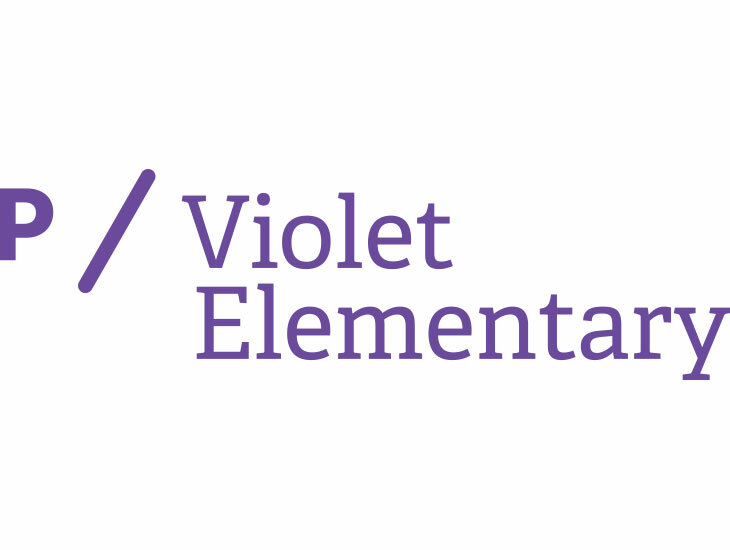 began in 1998 in a single school in Springdale, Arkansas and has since grown into a nationally recognized program that has brought hundreds of thousands of fathers and father figures into the school classrooms and hallways across the country, creating millions of hours of “in school” volunteer time and having a tremendously positive impact on the educational process. Since then, WATCH D.O.G.S. has spread to more than 6,450 schools across the country. Currently, there are WATCH D.O.G.S. programs in China, Canada, Mexico, Puerto Rico, and Barbados. Please click on this link to read more about this amazing program. To volunteer, please contact Mrs. Copas at dee_copas@plsd.us or call the office at 614-548-1500.